Bored of the outgoing, party-rocking nightlife? How about some midnight shopping to once again satisfy your inner needs? Maybe it’s time to hit up some night markets around the city to experience the busy, bustling vibes that can only be seen at night, all around Saigon. 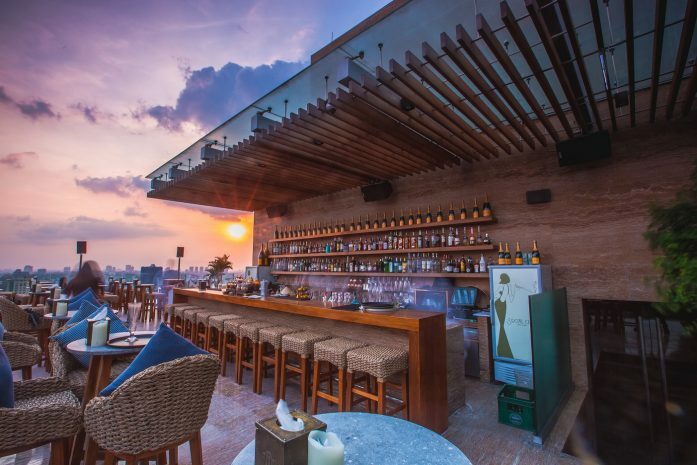 Let Hotel Des Arts Saigon guide you to the top 3 night markets around the city. 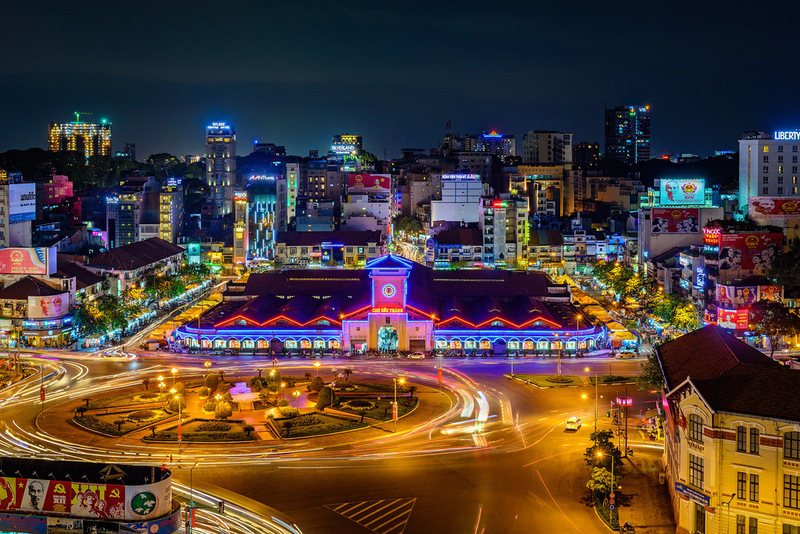 Ben Thanh Night Market might be one of the must-see night markets not only in Saigon, but the whole Vietnam, due to its popularity and liveliness that attract thousands of visitors every night. Different from the day market, the night market side of Ben Thanh rocks a more welcoming air with a variety of unique selections of local cuisines and souvenirs at affordable prices. Also, it’s a bonus that this night market is within walking distance to our design 5 star hotel (1.4km)! Popular to students due to its cheap prices, Hanh Thong Tay stands tall as a more “local” and approachable night market compared to Ben Thanh. The products being sold here are very diversified, which lead to many frequent visitors at this market. Don’t forget to try out their amazing local street food and Vietnamese cuisines here! Striving for a different type of night market? Maybe Ho Thi Ky Night Market is worth a visit. Known as the leading market for fresh flowers during both day and night time, the night only adds colors to its many vibrant floras, its selling point. Get lost in the multi-color maze as you inhale the sweet fragrance of freshly bloomed flowers.